Paying homage to one of our favorites. 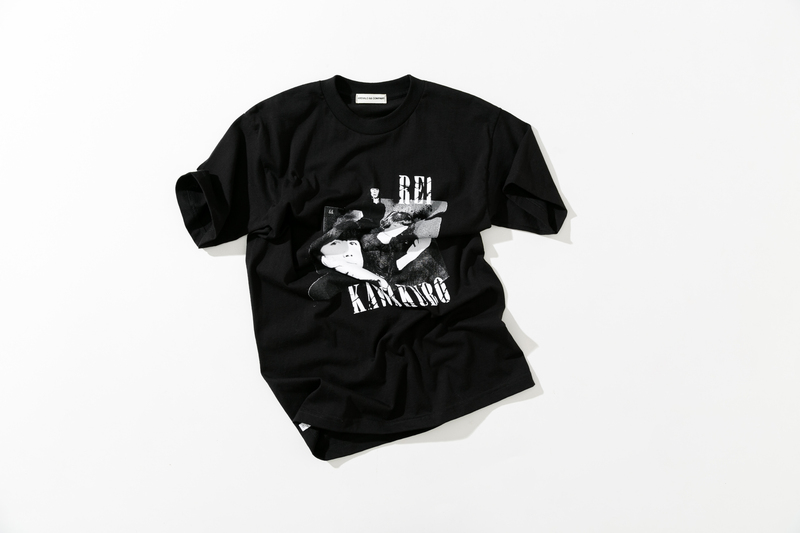 Rei Kawakubo, founder of Comme des Garçons and Dover Street Market, has been a thorough-line in our approach to design and our aesthetic view. A usual reference or source of inspiration. 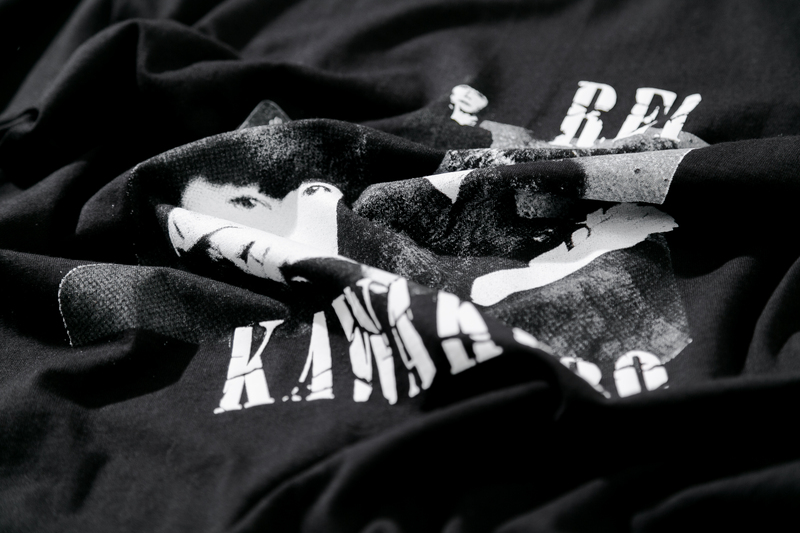 Our Rei Band Tee features some of Rei Kawakubo’s most iconic photos. 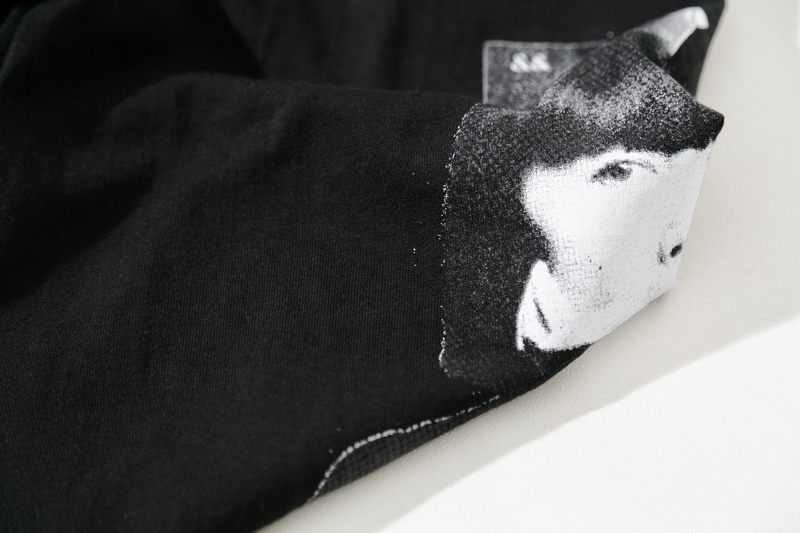 The tee is a straight fit with slightly elongated sleeves. The letters are printed with high-density heat for natural cracks. Side Note: All tees are not the same.